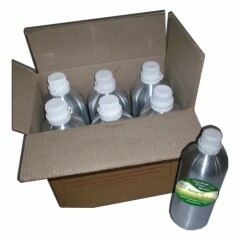 Refreshing massage oil refreshes the mind and gives instant freshness. Massage oil Refreshing is specially formulated to sooth tired, overworked and tender muscles. The unique blend of Massage Oil Refreshing relaxes and re-energies the body, mind and soul. 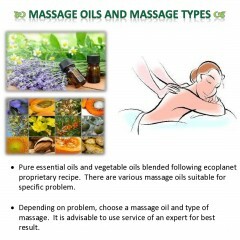 ecoplanet Aromatherapy Massage oil - Refreshing is a unique blend of vegetable oils such as Almond oil, Olive Oil, Avocado Oil, Grape seed Oil, Wheat germ Oil, Sunflower Oil, Jojoba Oil. 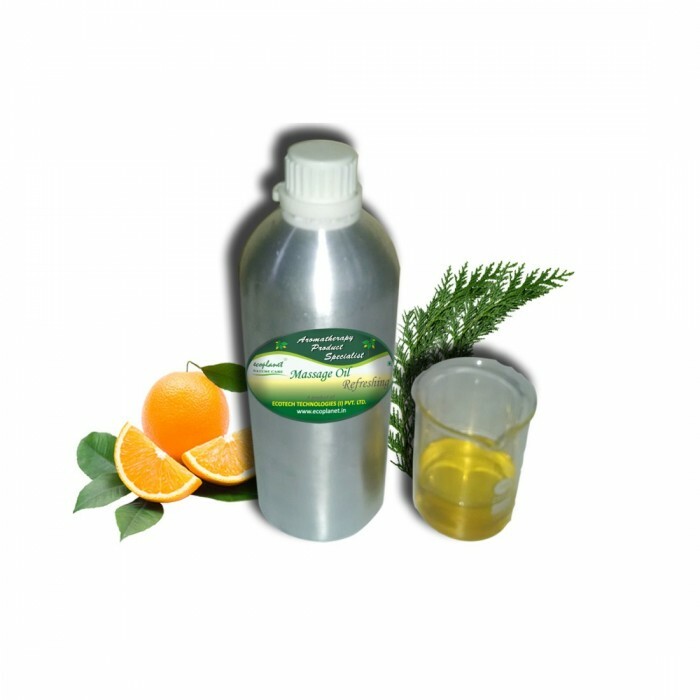 Essential Oils of Cypress and Orange. 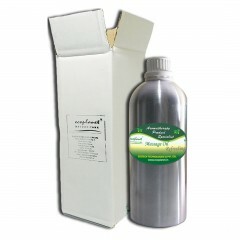 Cypress Essential Oil is best astringent. 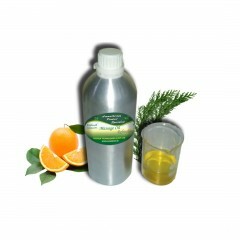 It helps to boost circulation whereas Orange Essential Oil has excellent calming that refreshes mood.